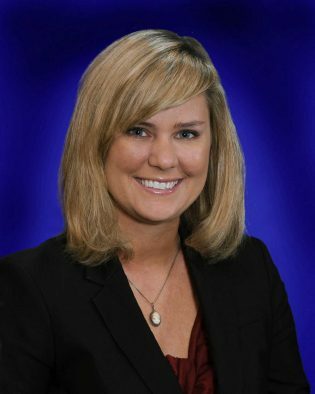 Ashley joined the firm in 2015 and maintains her practice primarily in business and healthcare litigation. She has experience in both jury and bench trials, taking and defending depositions, and participating in hearings, mediations, and settlement conferences. Prior to joining the firm, Ashley worked for a regional law firm for four years where she defended clients in litigation across Indiana and Kentucky in a variety of areas, including personal injury, professional liability, employment matters, and probate and estate litigation. Ashley is married and spends her free time with her husband, Jonathon, and their two young children – a son, Carter, and daughter, Hadley. She also enjoys reading, traveling, and Indiana basketball. Ashley is a supporter of Big Brothers Big Sisters and has participated as a weekly reading mentor with children in their schools. She is a member of Holy Trinity Parish in Louisville.